Lehi - DP Cheesesteaks has the most authentic cheesesteaks in Utah. 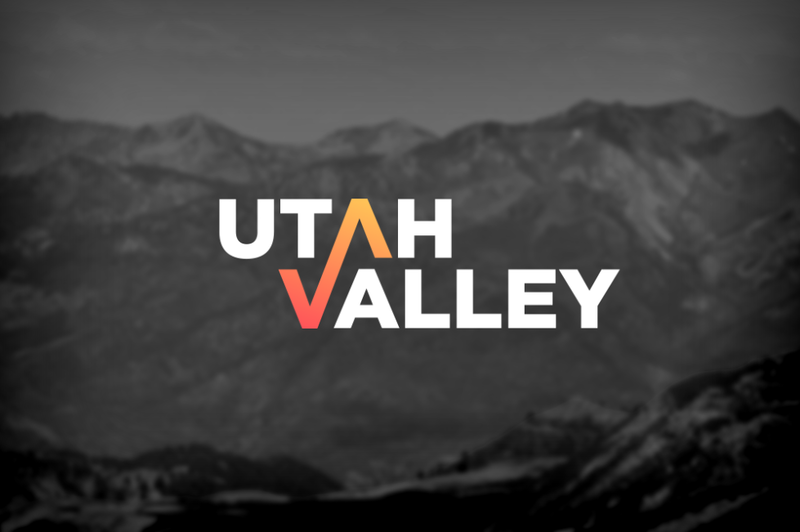 It's no wonder they have expanded to locations around Salt Lake and Utah counties. Get the classic cheesesteak with cheese whiz, peppers, and mushrooms or choose your own toppings.